Check out this gently-used 2018 Kia Sportage we recently got in. This Kia Sportage LX defines excellence in an SUV. It has the convenience of limitless boundaries paired with city sophistication. Navigate through all the icky weather with ease in this AWD-equipped Kia Sportage, and even get non-stop traction for your non-stop lifestyle! In addition to the amazing traction control, you may even qualify for an insurance reduction with this AWD vehicle. There is no reason why you shouldn't buy this Kia Sportage LX. It is incomparable for the price and quality. The look is unmistakably Kia, the smooth contours and cutting-edge technology of this Kia Sportage LX will definitely turn heads. At Porsche Anchorage, we know not everyone has a new Porsche SUV in the budget. This is why we offer a large selection of dependable Anchorage used SUVs. 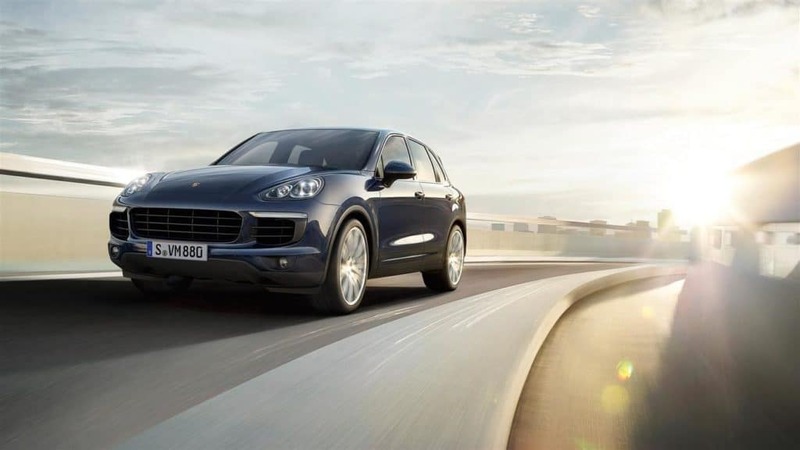 You can shop our assortment of used Porsche SUVs, as well as SUVs from a variety of automakers. With a myriad of options, we’re sure you’ll find something at our Anchorage used SUV dealership that fits your lifestyle and budget. We also serve the Kenai, Eagle River, and Palmer areas. While you’re here, visit our Porsche Finance Center and let our financial experts help you apply for an Anchorage auto loan. Save time when you’re shopping and fill out our finance application to apply for financing pre-approval. You can also apply for a free car appraisal to find out the trade-in value of your current vehicle by filling out our trade-in form. Not sure what kind of SUV you’re shopping for? Visit your Anchorage used SUV dealer today and let our experts help you shop our inventory of used SUVs for sale. We have something for every lifestyle and family size. Do you want something equipped to handle tough off-road terrain or just looking to easily navigate Alaskan winters? Shop our selection of Anchorage used SUVs equipped with AWD or 4WD that will easily get you anywhere you want to go. If you’re in the hunt for a small SUV, take one of our sporty crossover SUVs for a test drive. We’re sure you’ll love the way they handle. If you need more cargo space for your weekend getaways, a full-size SUV could be just what you’re in the market for. Be sure to take a look at our 7-passenger SUVs equipped with a third row for extra seating, as well. 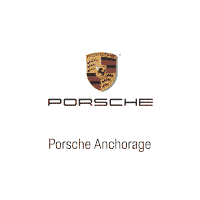 No matter if you’re in the market for a compact SUV, midsize SUV, or full-size SUV, Porsche Anchorage is the Anchorage used SUV dealership that has what you’ve been looking for. Contact us online or come by today to shop our used SUVs in Anchorage.